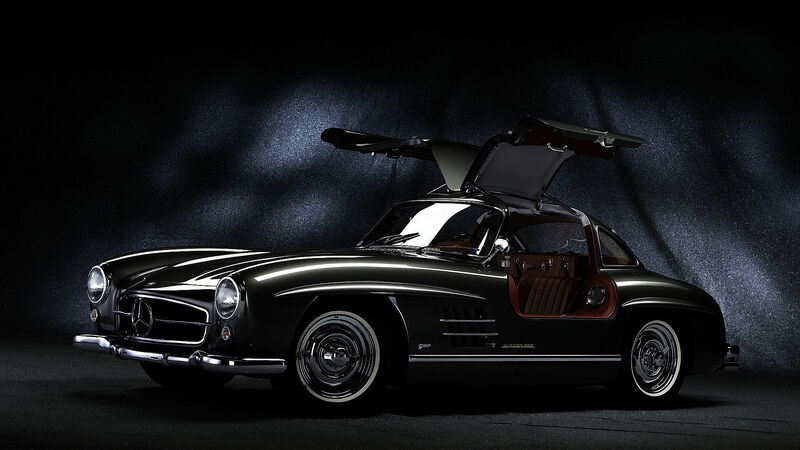 Inspiration, dedication and the joy of driving: Refine your passion for cars with a vintage Mercedes-Benz car restored by Kienle Automobiltechnik. From the 300 SL to the SLR. 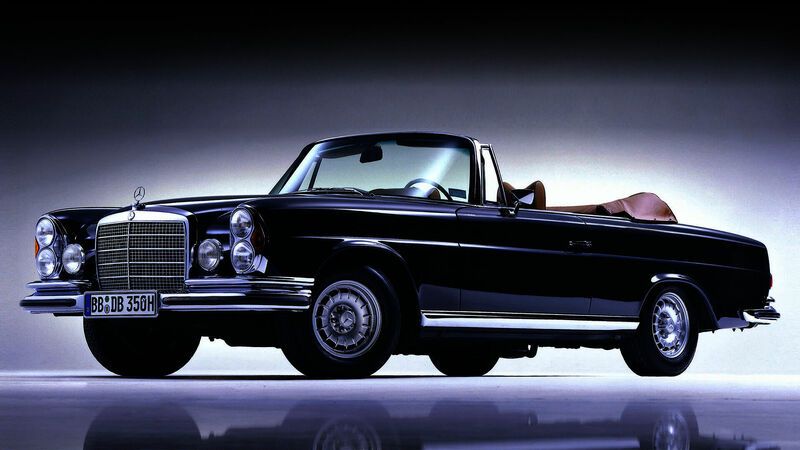 With more than 60 thoroughly tested classic cars in our range: We make your driving dreams come true – warranty included. driven by our enthusiasm and Swabian diligence. 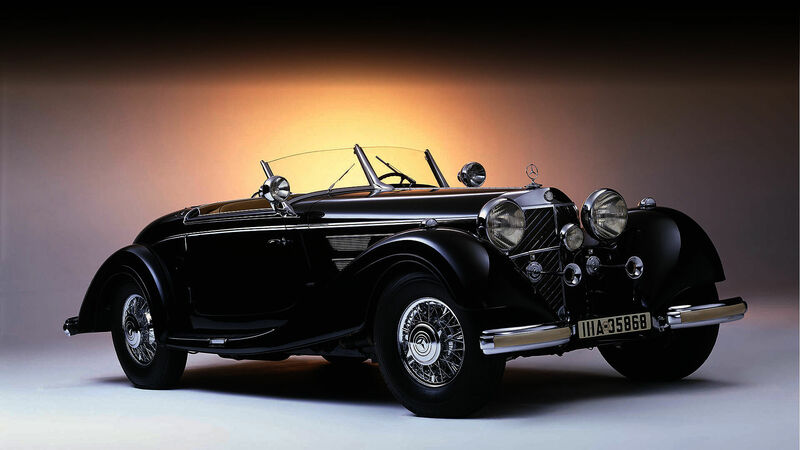 We draw on a wealth of resources as a basis for our restoration and repair services, with a unique pool of more than 40,000 replacement parts and accessories for vintage Mercedes cars and for other manufacturers. Vehicle preparation, track-side servicing, breakdown service and vehicle transportation: We offer a complete programme as an all-round service provider. 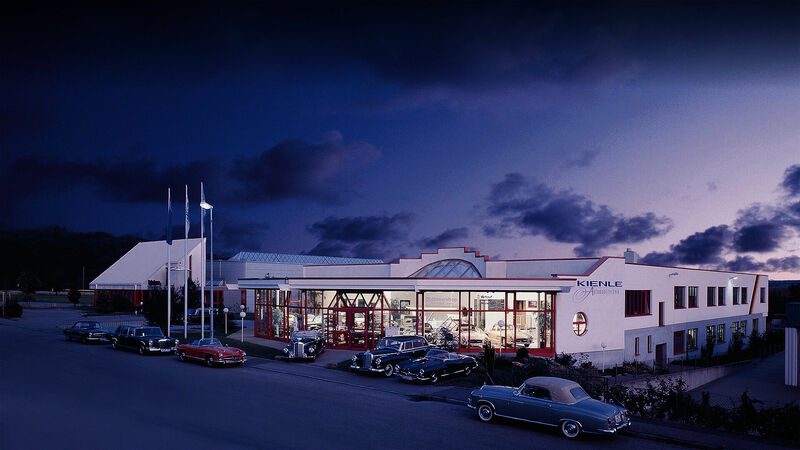 Searching for vintage cars, researching rarities: Thanks to our close-knit international network, we can procure classic cars that meet your exact expectations – if we do not already have your dream car in our showroom. Type advice, quality inspection and valuation: We are by your side with advice and support right up to the moment the vintage car is yours.